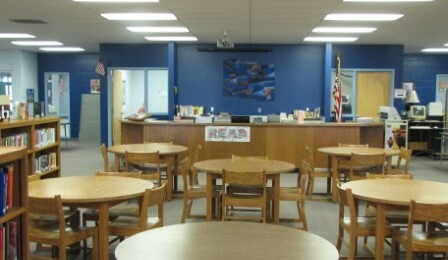 The purpose of the Media Center at Richmond Middle School is to support the philosophy of the school, sharing and implementing its aims and objectives. It is the responsibility of the librarian / media specialist to make available to students and teachers a wide variety of information, both print and non-print, to meet instruction and recreational reading needs. The library media specialist provides library skill instruction. Students learn to locate and properly use library materials, conduct research for their various classes and generally is the hub of the school. Media Center Links The New Online Catalog - Choose Middle School to find your books and resources. Scholastic Book Wizard - find a book that is "just right" for you. Book Fair Online Ordering - our link to order Scholastic Book Fair books will be available prior to and just after our fair.